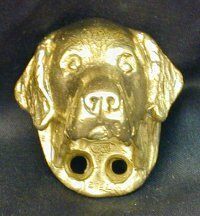 Our beautiful deluxe dog breed bronze finger pulls are a great alternative for knobs on your favorite piece of furniture or cabinet. 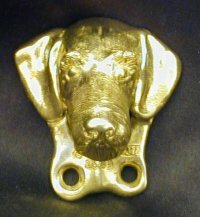 What a great addition to the dog lover home! 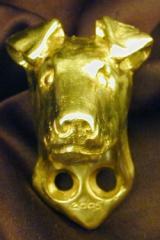 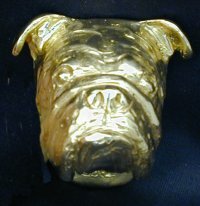 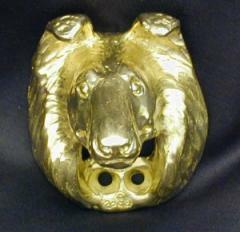 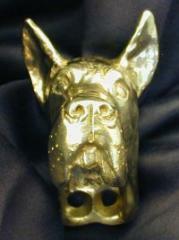 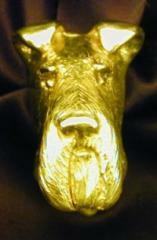 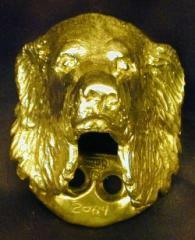 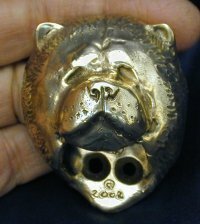 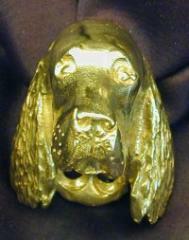 These are individually cast in bronze and are available in over 120+ breeds. 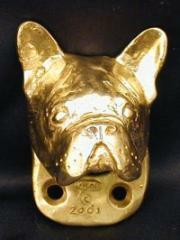 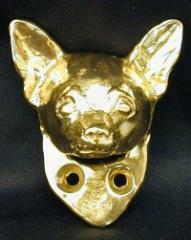 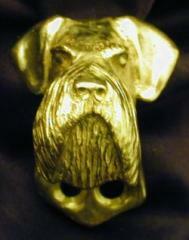 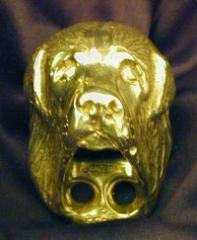 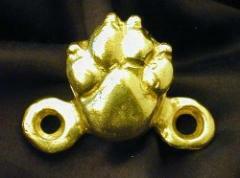 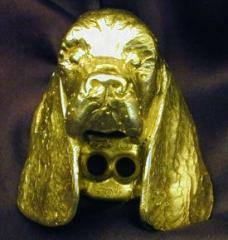 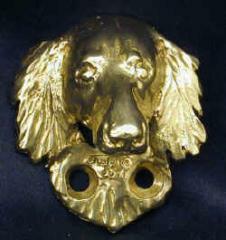 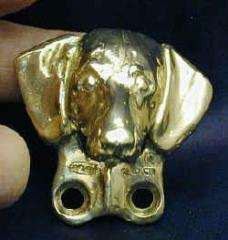 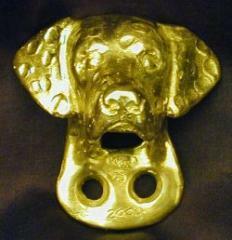 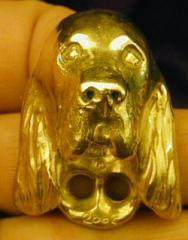 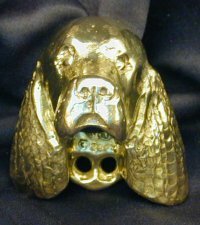 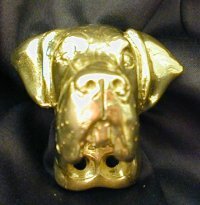 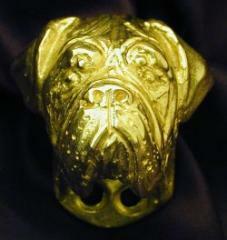 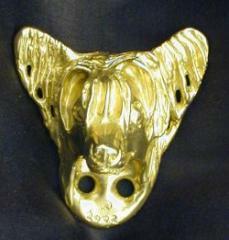 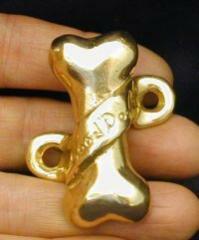 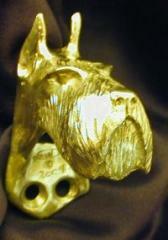 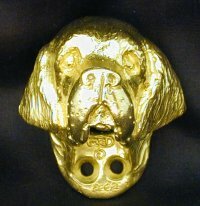 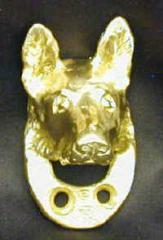 Our deluxe dog breed finger pulls are $30.00 each and measure approximately 1 1/2 to 2 in H x 1 1/2" W x 1 1/2" D.